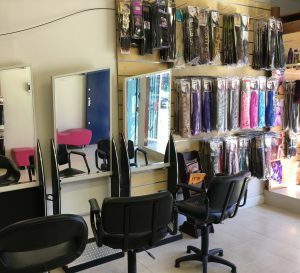 Lavadene Hair Extensions specialise in all types of hair extensions such as Clip-In, Ponytail, Weave and Microbead extensions, along with hair braiding, wigs & much, much more! They sell and also install 100% human hair extensions, also cutting and blending extensions so they look absolutely natural! The team at Lavadene provide quality hair extensions at affordable prices.